I Heart Succulents – Volume 2! I’m having an Etsy ZINE SALE! Grab some cool zines this weekend and get 20% off! Use the code COOLZINES20 on checkout. I’ll be selling zines next Sunday 23 Oct at the Brisbane Convention of Alternative Press! More info here. #EnbyLife is featured at Writers Bloc today! This week’s Bloc Feature is Deconstructed Gender: A Tried-And-True Recipe for Unwinding The Binary by Nikki Nicnevin. The life affirming recipe has been shared by the very excellent and electric zine #EnbyLife – a zine about non-binary experiences and stories. GoMA zine fair this Sunday! Head along to the Zine Fair at GoMA, Brisbane this Sunday 25 September! 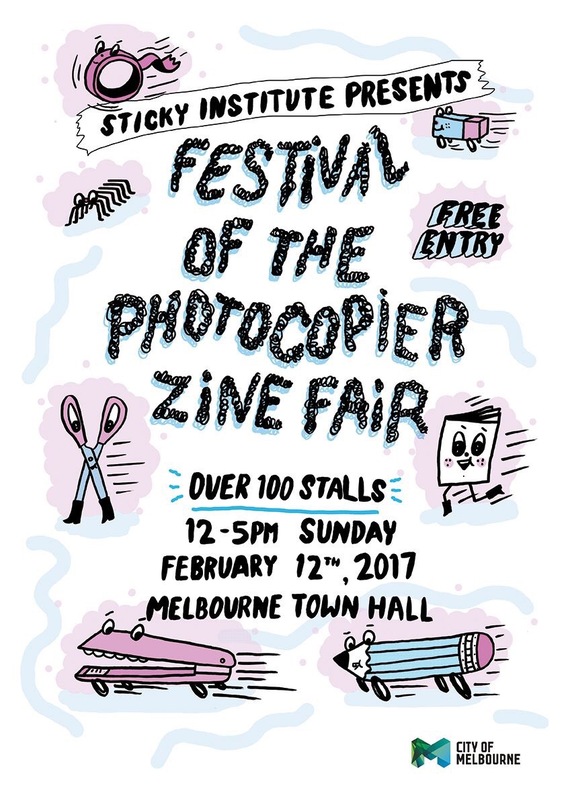 I’ll be selling copies of all my zines there, including #EnbyLife and Feminist Puzzle Zine. See you there! Check out Woolf Pack #7! I have a poem on page 10, FYI.